With recent blockbusters Tangled, Wreck-It Ralph and Frozen, it's safe to say that Disney Animation is back, even when it comes to movies that don't have the Pixar lamp. Equally hot is the super hero movie. 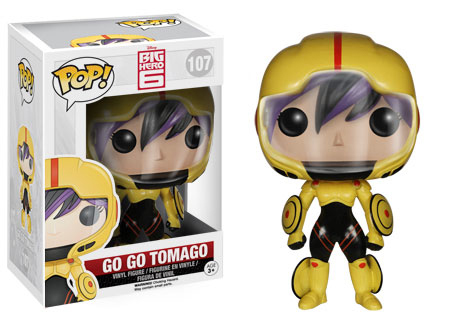 Put the two together and you have Big Hero 6. 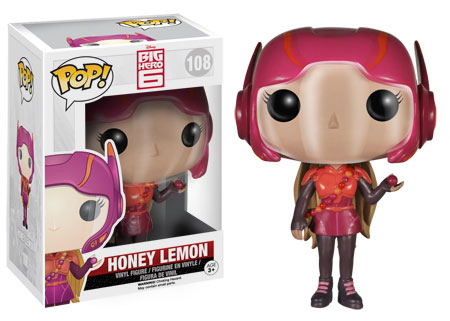 Putting a collectible spin on the movie are the 2014 Funko Pop Disney Big Hero 6 vinyl figures. The lineup includes the main characters decked out in their futuristic gear. There's also a cute inflatable minimalist robot that's tougher than the Michelin Man and more cuddly that the Pillsbury Doughboy. 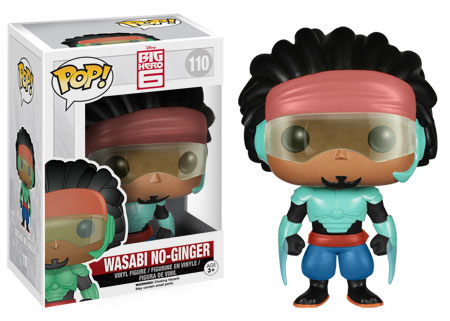 The initial release has seven figures. 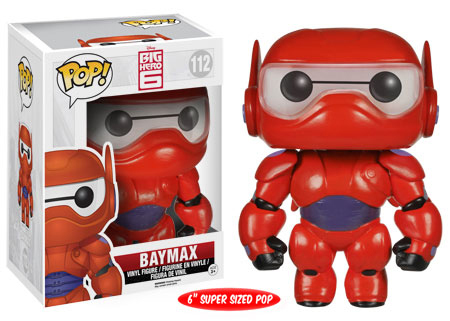 Five are standard Pop! figures, measuring 3 3/4 inches. 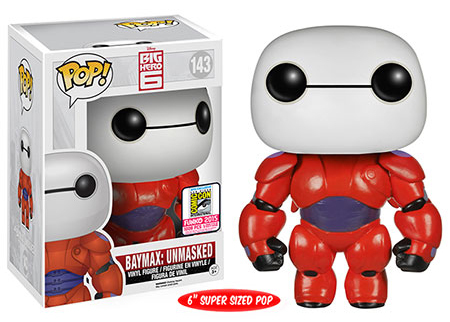 Two Baymax figures stand 6" inches tall. 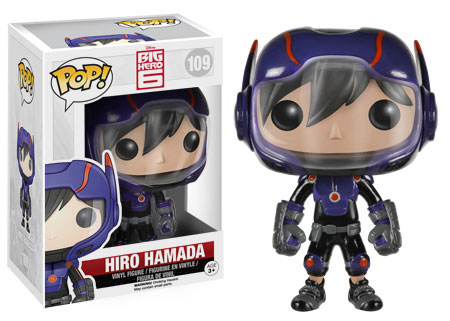 Big Hero 6 is an action-adventure set in the future as a group of youngsters look to figure out a massive crime. Originally published as a comic by Marvel, another Disney company, Marvel isn't directly involved in its production. 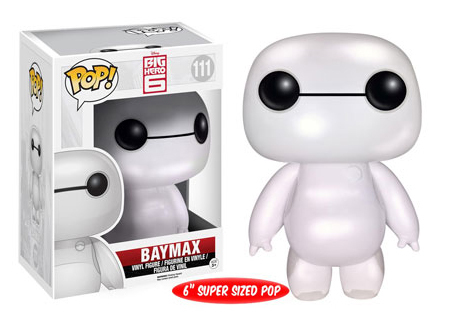 111 Pearlescent Nurse Baymax - 6"
Big Hero 6 - Baymax - Super Sized POP! 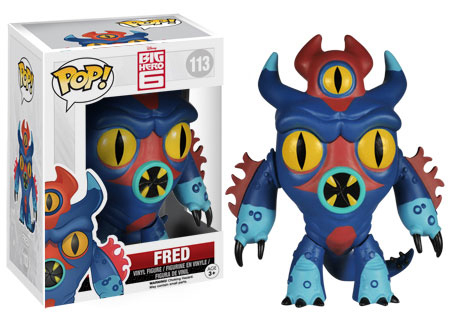 Vinyl Figure by Funko - VAULTED!